Prestige Falcon City is a Mixed Development ( Residential, Retail and Auditorium) project coming up in 41 Acres ( Phase 1). 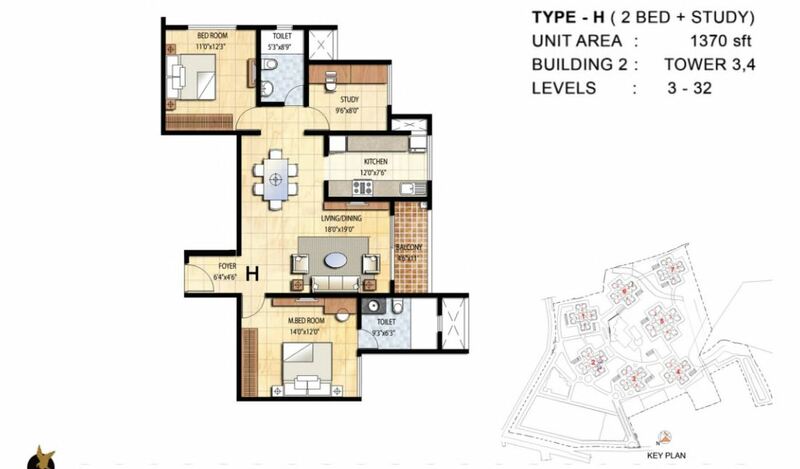 This project is located near Konanakunte Cross on Kanakapura Main Road in South Bangalore. 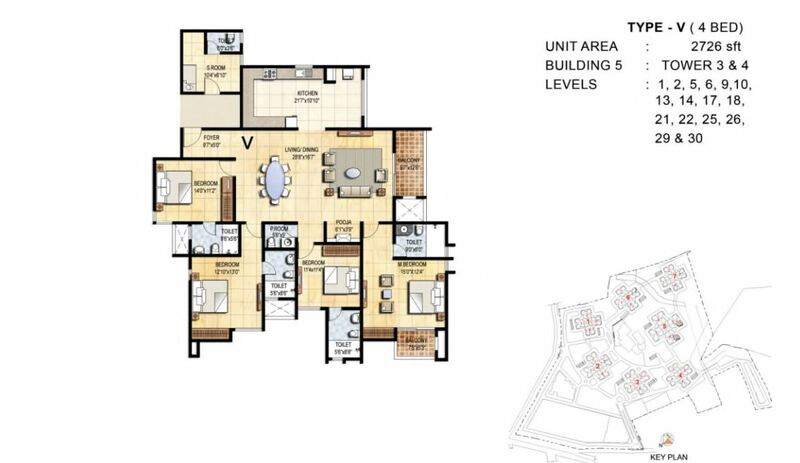 Prestige Falcon City consists of 20 towers, 5 buildings with 2520 apartments. Each tower has ground plus 31 floors. Prestige Group had already come up with the concept of integrated development by name Prestige Shantiniketan which covered a total land area of 105 acres. Another Township Prelaunching by name Prestige Falcon City indicates the development of a Forum Mall within the project premises in the coming days. 1) Where and what is Prestige Falcon City? Prestige Falcon City is a Mixed use Development on Kanakapura Main Road in Bengaluru with 20 Towers, set in 41 acres, having 31 floors with a total of units 2520. 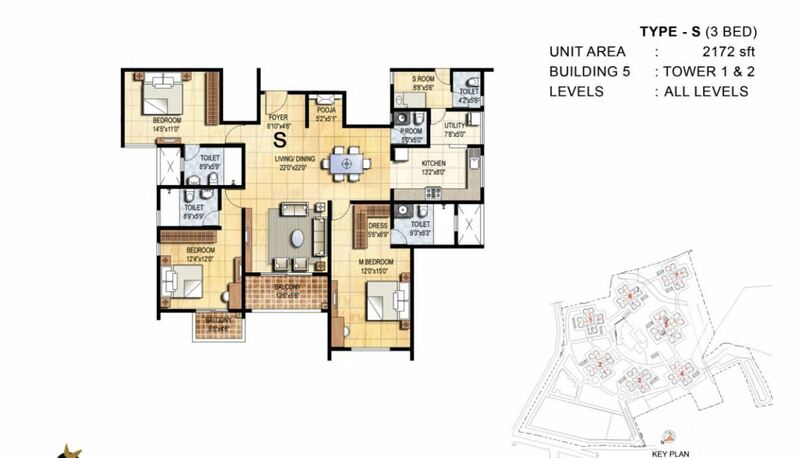 It consists of both commercial and residential development. It is a strategically located on Kanakapura Main Road and meticulously designed project, comprising of smartly designed homes with the best possible premium amenities. 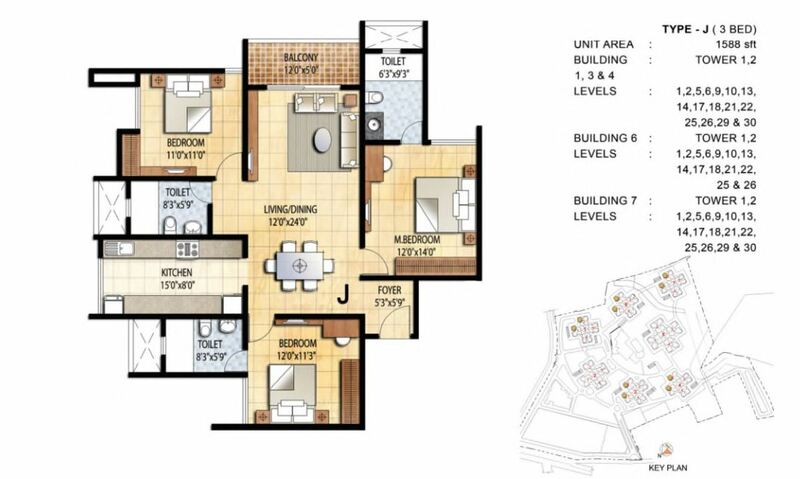 It has a combination of 1, 2, 2.5, 3 and4 Bed Apartments to pick and choose from. Yes, Currently Phase one is open for booking. The Completion of the project would be in December 2018. Metro Cash and Carry on Kanakapura Main road is the nearest land mark. 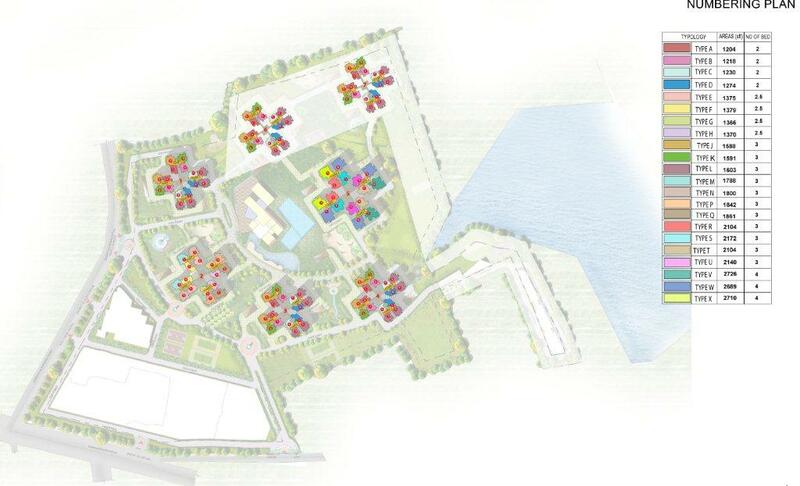 First Phase will have 41 Acres of development. 4 years and 6 months. Yes. It is 60% Vastu Complaint. Yes, model flat is ready. You can visit the project site to view it. 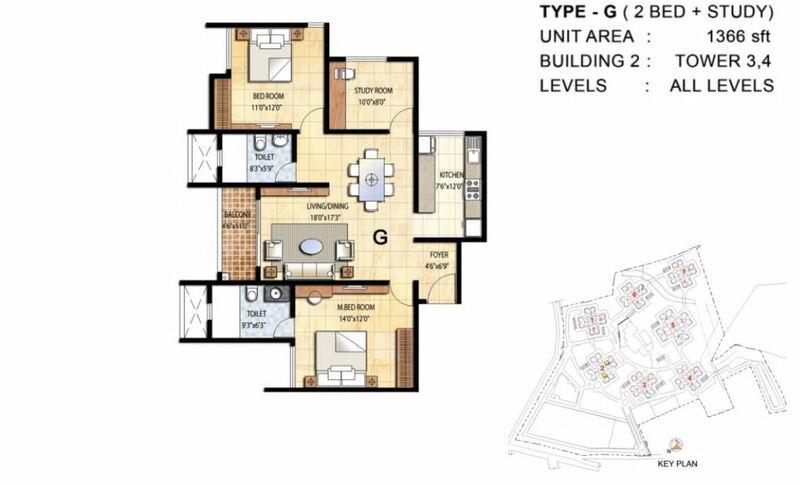 2 BHK– the configurations are as fallows 1204/1218/1230/1270 with single Balcony and 2 Bathrooms, available in 1, 2, 3 and 4 towers of building 6 and 7 with the options of all facings like East, West, North and South. 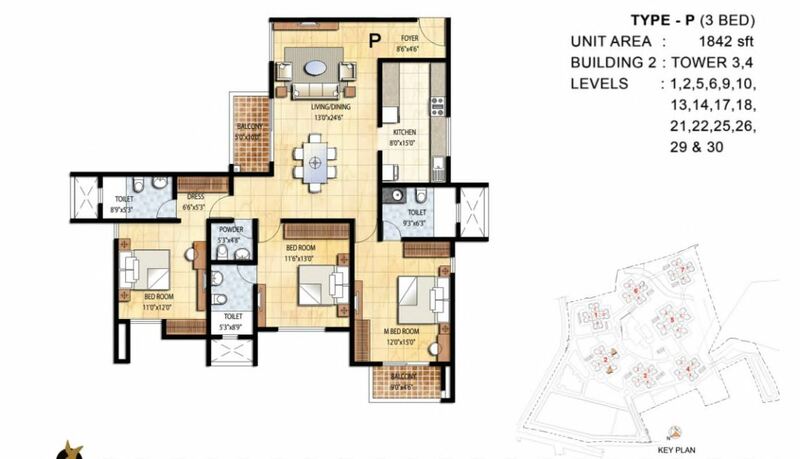 2.5 BHK– the configurations are as fallows 1375/1379/1366/1370 with single Balcony and 2 Bathrooms, available in 1, 2, 3 and 4 towers of building 2 with the options of all facings like East, West, North and South. 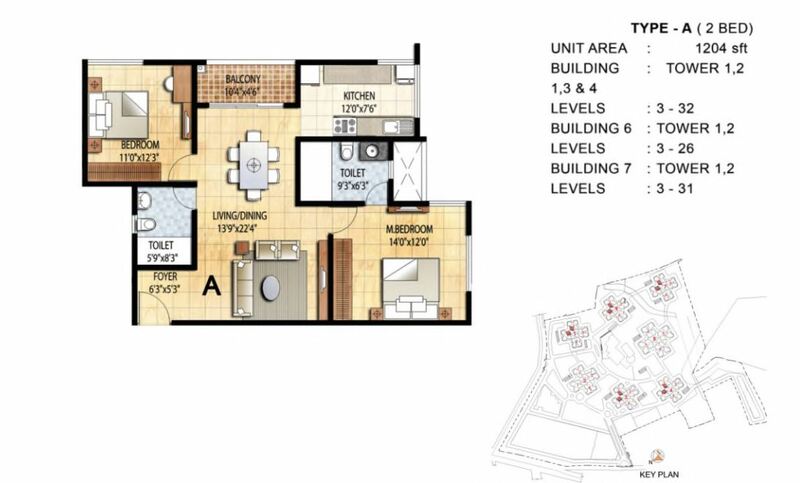 3 BHK– the configurations are as fallows 1588/1591/1603/1788/1748/1800/1842/1861/2104/2172/2104/2140 with double Balcony and 3 Bathrooms, available in 1, 2, 3 and 4 towers of building 2, 5, 6 and 7 with the options of all facings like East, West, North and South. 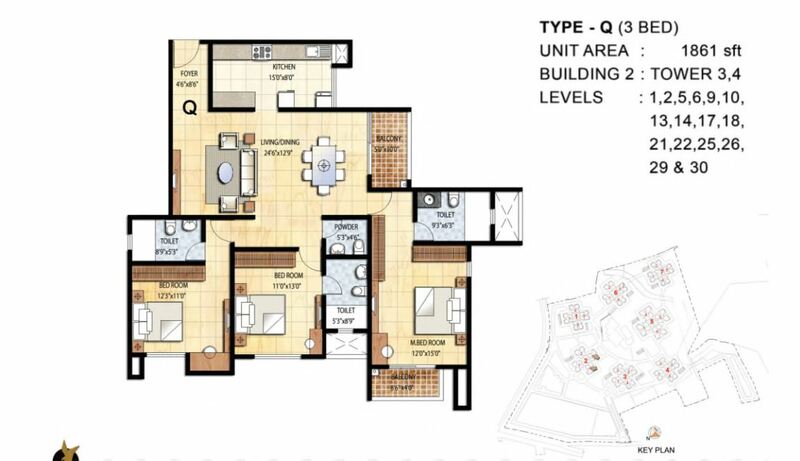 4 BHK– the configurations are as fallows 2726/2689/2710 with double Balcony and 5 Bathrooms, available in 1, 2, 3 and 4 towers of building 5 with the options of all facings like East, North and South. You need to pay 20% on Agreement. Yes! 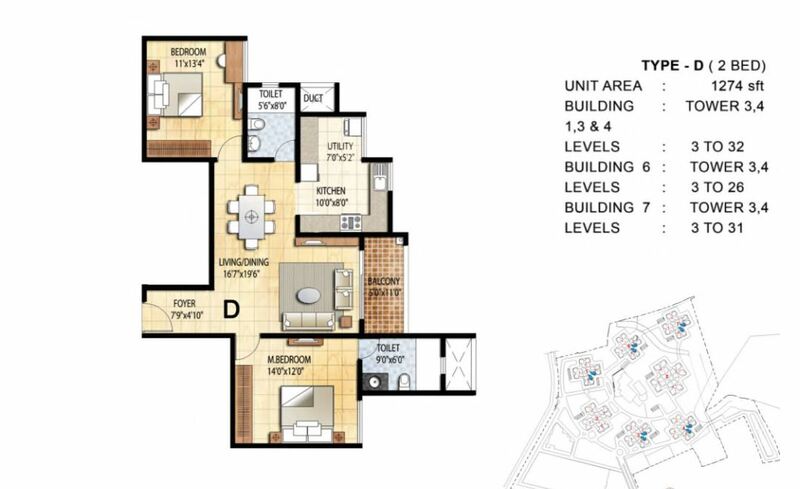 There is a differential pricing for apartments. For every floor, there is an increase of Rs. 15/- per sft. Yes, Size of Club House is approximately 60,000 Square Feet. It’s a time bound Payment, where the commencement of the payment of 24 Installments schedule to starts by the month of December 2014. Actual construction may start in January 2015, Expected Possession Date is December 2018. The project is approved by BDA. Project is yet to gain Bank Approvals. It will be approximately 3 to 4rs /sft . Prestige Property Management & Services will maintain until association is formed. Currently the price is Rs. 6099/sft with the Brand value and Location once can expect minimum of 30% hike. Height of roof is 10 feet. This project has 73%of carpet. This project has 70% of Open Space. Extra car park will be allotted at the time of agreement at the same cost as previous. VAT is 10.94 %, Service tax is 4.94 % and Registration would cost 6.6 %. Occupation certificate will be given at the time of possession. They will not allow any modification till possession, internal modification can be done, and breaking the walls won’t be allowed. Lock-in period is 6 months. 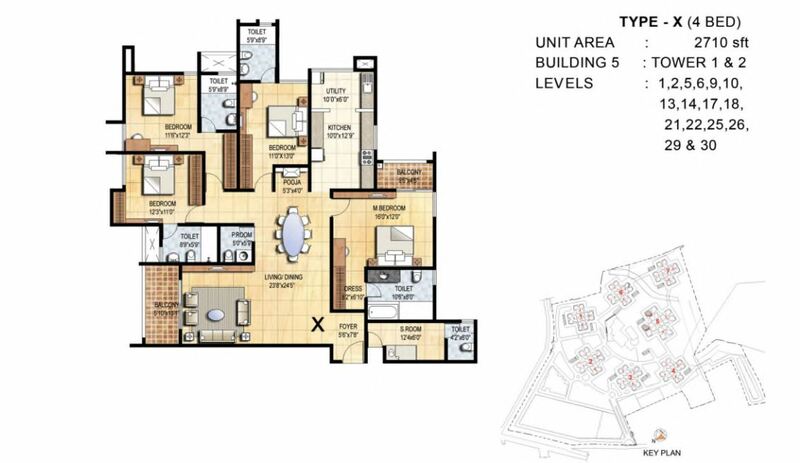 Prestige Group has their own resale team, so they will be helping in selling the property. They charge 100/sft as transfer fee. Cancellation fees will be 1% of the sale value. It will be sufficient for 1 SUV like Innova + 2 two wheeler. Registration will be done only on completion of the development and on payment of entire sale consideration including the additional charges. Each tower will have 2 lifts with capacity of 8 to 10 person. Service lift will have 15 person capacities. This project will have rain water harvest. Source of water will be Bore well. In Kanakapura the ground water level is good. Metro station which will be operating by mid of next year, Forum Mall in the same property, 11km from M G Road. 41) Do we have Flexible payment option? Flexible or Construction linked options are not available. This project has got time bound payment. Price is fixed and cannot be negotiated. Metro Station is opposite to the project. Station is not named yet. 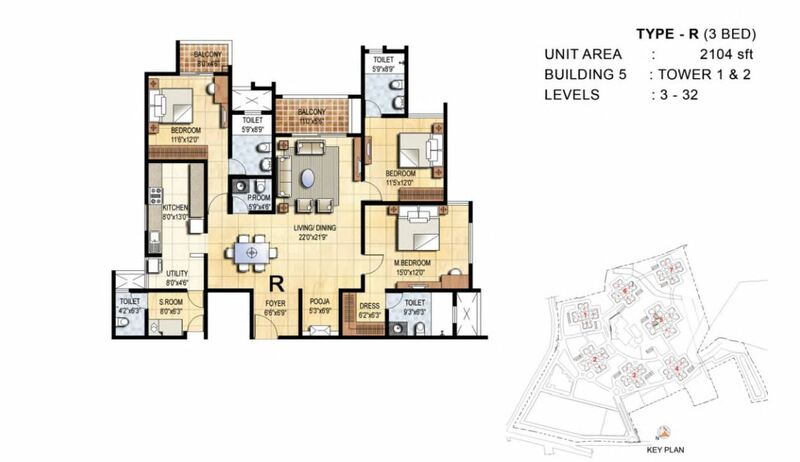 Prestige Falcon City is located at Kanakapura road the heart of South Bangalore. 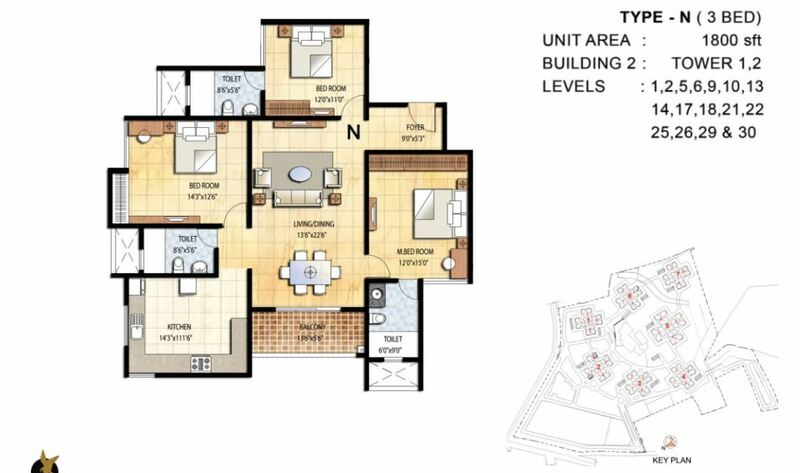 Kanakapura road has become active on the real estate particularly in the residential sector. The origin of NICE Road which improves the connectivity to Electronic city and Bannerghatta Road. As well the Metro Construction taking place in this area. The nearby locations including Bus Stop, Metro Station. Near Bus Station Konanakunte Cross Bus Stop. Nearest Metro Station Anjanapura Cross Road. MG road is 11 KM. Bangalore International Airport is 46.5 KM. 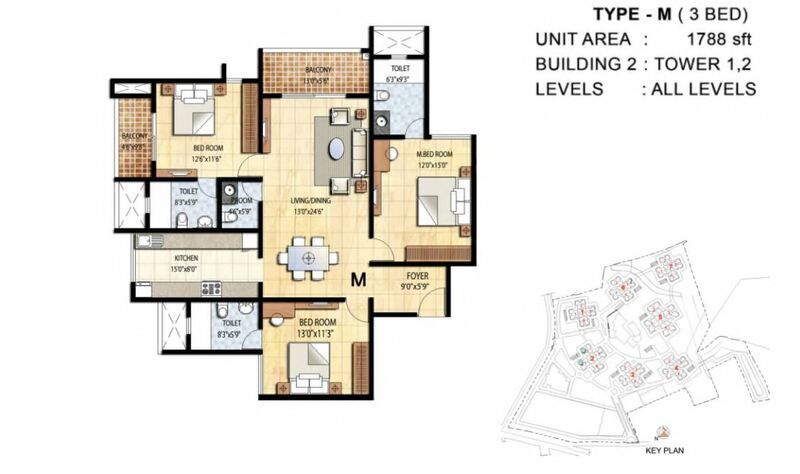 Prestige Group an ‘A’ Category builders have a mixed development by name Prestige Falcon city which is coming up in phase wise Like phase1 and phase2, which are 60% vastu compliant. Phase 1 is open for sale. 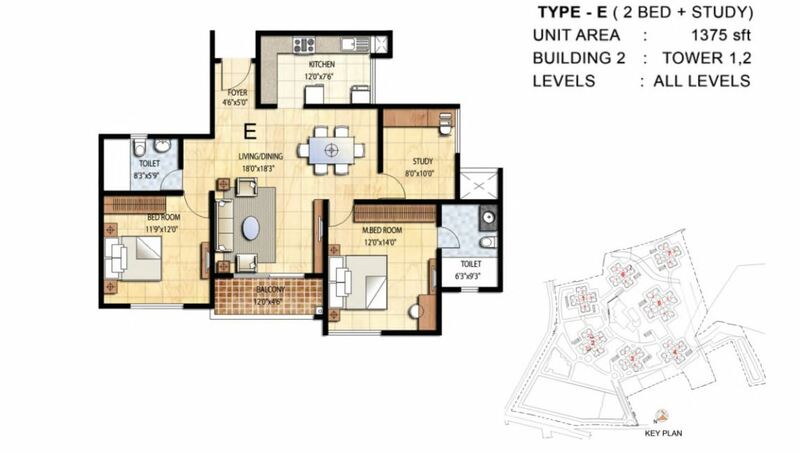 This Project has 70% of open space with the best investment option along with 75% of Carpet area. 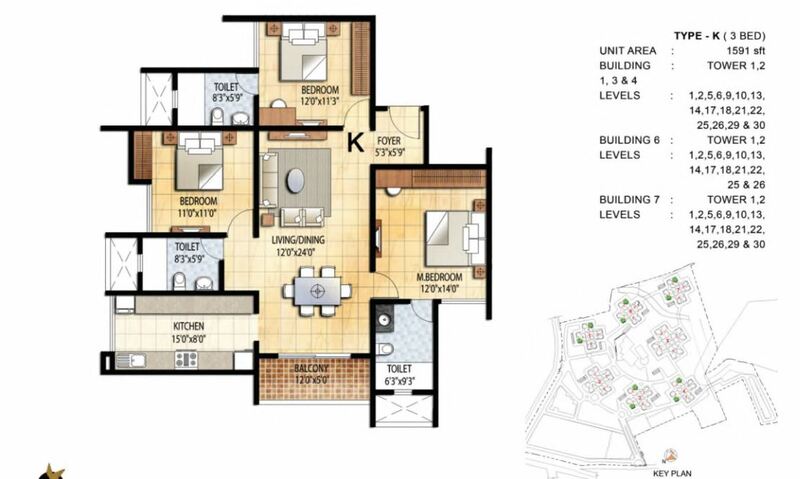 The Model flats are available for the ease of customers in understanding their impending home very well. 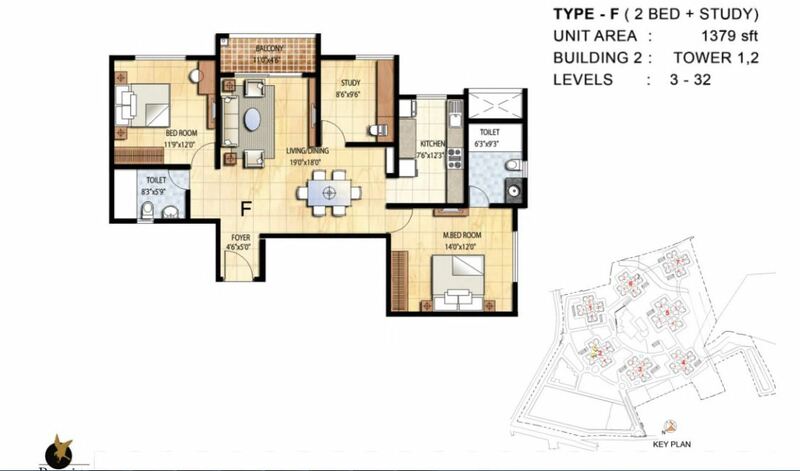 The transfer fees per square feet is Rs. 100 and the Delay compensation would be as per the bank rate of interest on the basic sale value, where the lock-in period would be 6 months. Clubhouse with 60,000 sft (approx), Mini Theater, Badminton Court, Squash Court, Table Tennis, Billiards, Chess, Carom, Change Room, Toilet for Pool, Multiple Purpose Hall, Convenience Store, Admin Office Space, Library, Ladies and Gent’s Health Club, Aerobic / Yoga Hall and Health Center. The rate per Sft of this project during the pre launch was Rs.5,499/sft but currently the price has been hiked to 5899 – 6099rs/sft. The construction in Prestige Falcon City has the RCC framed structured, with RCC Shear Wall. Cement blocks are used for the walls. Lobby has got the elegant granite/marble flooring and Cladding in ground floor lobby. Vitrified tile flooring in upper floor lobbies and marble or granite cladding in lifts. Textured paint on lobby walls and OBD on Ceilings. Kota stone on service staircase and service lobby with textured paint on walls. Apartment Flooring Vitrified or ceramic tiles in the foyer, living area, dining area, corridors and all bedrooms. Anti skid ceramic tiles for the Balconies. Kitchen Ceramic or Vitrified tiled flooring. Ceramic tile dado of 2 feet over a granite counter. Chrome plated tap with solo bowl single drain steel sink. Doors and Windows Main door is 8 feet high opening with pre molded flush shutter and frame in wood, polished on both sides whereas the internal doors are 7 feet high with wooden frames and flush shutters. The Windows are of 3 track aluminum or UPVC framed shutters with clear glass which has a provision for the installation of Mosquito mesh shutters. Toilets Anti skid ceramic tile for the flooring and Ceramic flooring for the wall up to the false ceiling. Granite counters with ceramic wash basin for the Master Bedroom. Pedestal wash basin in other toilets. Chrome plated tap with Shower mixers. 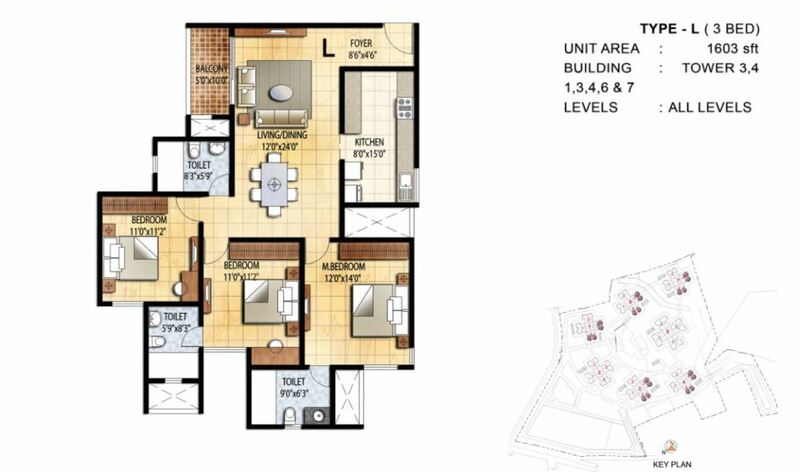 The accommodation options of Prestige Falcon City are of 2, 2.5, 3 & 4 BHK. 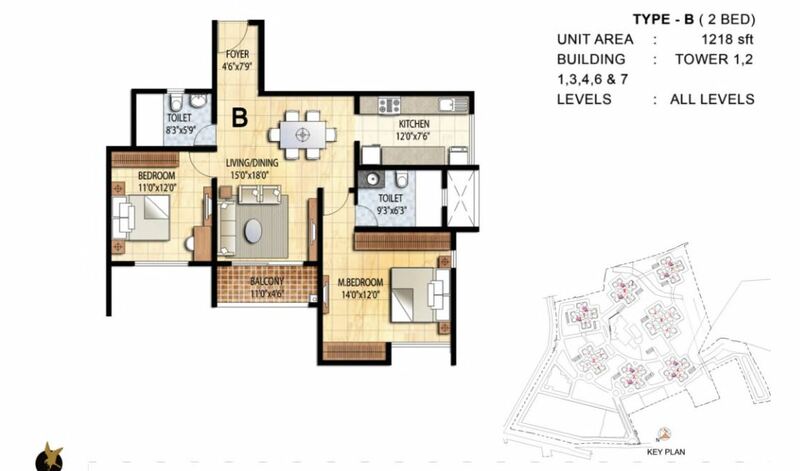 5 BHK– the configurations are as fallows 1375/1379/1366/1370 with single Balcony and 2 Bathrooms, available in 1, 2, 3 and 4 towers of building 2 with the options of all facings like East, West, North and South. 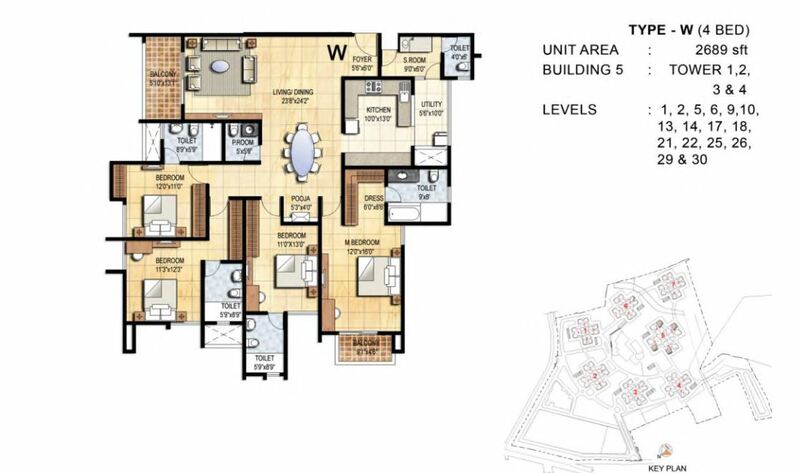 The model apartments has been constructed and the actual construction might start by Jan 2015. Approval Authorities BBMP/BDA, currently have gained the approval of BDA. The payment scheme of Prestige Falcon city project is in this way. It’s a time bound Payment, where the commencement of the payment of 24 Installments schedule starts by the month of December 2014. Payment can be done in the mode of Cheques with 2 cheques, where first cheque is meant for the booking amount and the second is for the balance 20% of the sale value as one month postdated. The floor hike charges will be around Rs.15 per floor, and Car parking costs Rs.3, 00,000. The completion period of the project is 4 years + 6 months grace period. Preferred Location Charge (PLC) would be around Rs.150. On Agreement Payment in would be in 20 percent. Find Schools,Restaurants and Shopping Malls near Prestige Falcon City. To find hospitals click on “More places” -> “Search Nearby:” and type in “Hospital” and click on Go . 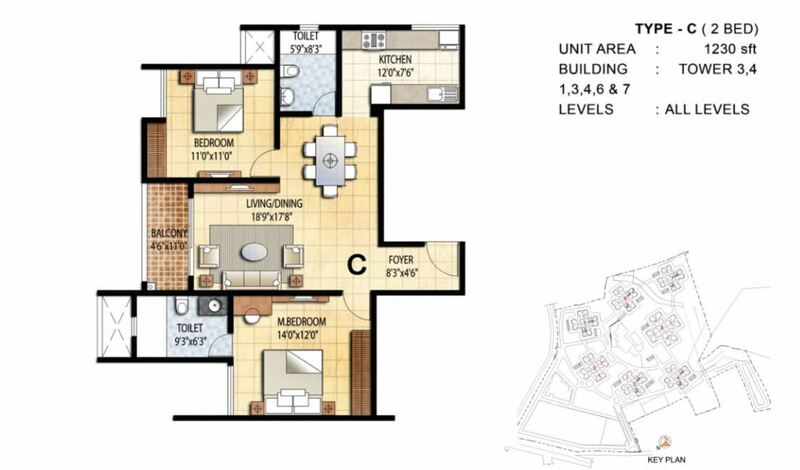 Prestige Falcon City is considered to be one of the iconic project by Prestige Group. The Falcon bird(their Logo) – The very symbol of Prestige Group.